The Giant Talon 27.5 0 is a rare breed. 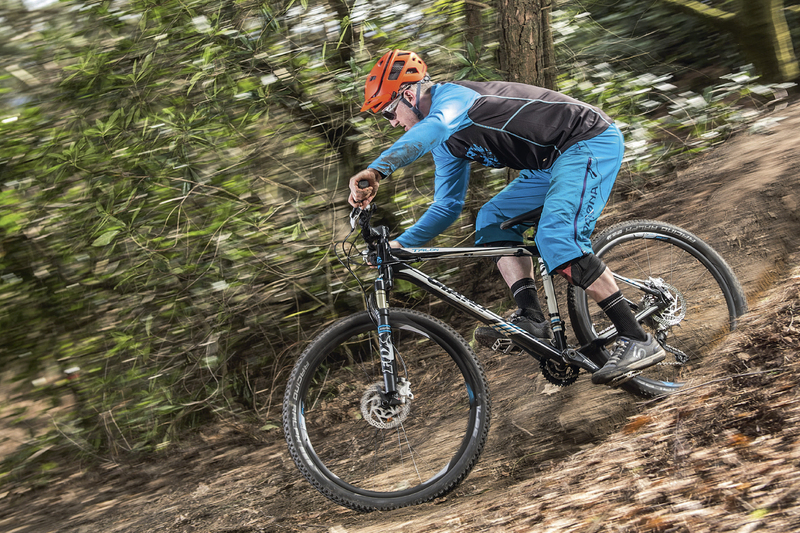 Not only is it available with 650b wheels (as tested here), there’s also a 29er model costing £100 less. Having said that, with a more basic fork on the 29er, the specifications are far from identical. 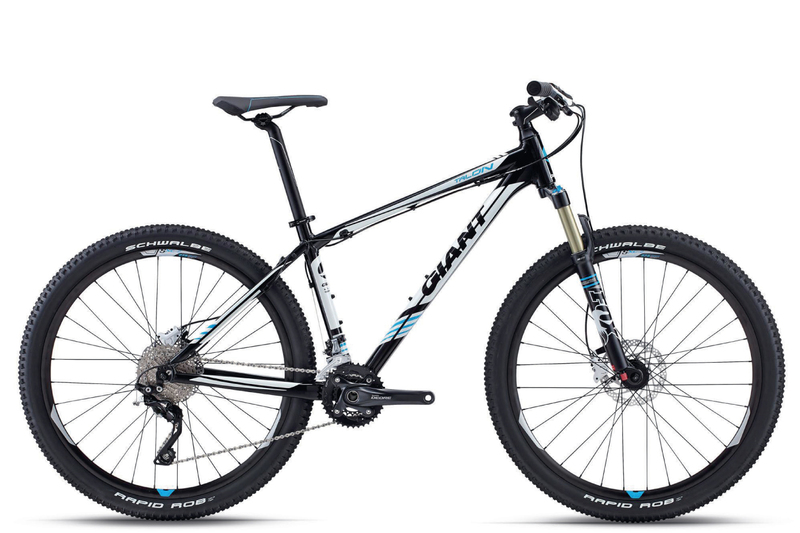 And it’s no secret that Giant sees 650b as the future, so we wouldn’t be surprised to see the 29er version disappear altogether in 2016. Another area where the Talon stands out, albeit for all the wrong reasons, is the cockpit. With the longest stem on test (100mm), the joint-narrowest bar (690mm) and the fattest grips, we never felt completely in control of the steering. Fitting a 50mm stem improved the responsiveness, but the steep head angle continued to pull too much of our weight over the front wheel, making it a handful on steep descents. To keep the 100mm travel Fox 32 fork from diving under all this pressure, we added more air, but this also served to reduce the sensitivity. Fitted with a lesser fork, like the RockShox 30, we have a feeling the problem would be far worse. What made the steep head angle and ungainly cockpit both disappointing and frustrating, is that the Giant has one of the finest frames on test. The quality of the homespun Aluxx aluminium tubing is beyond question. It’s light, it’s lively, it’s relatively comfortable, and if it had a leash it would be straining at it all day long. A contemporary makeover of the geometry, and a cockpit that helps rather than hinders, are all that’s needed to give the Talon some real claws.